Ornamental Grasses - A Bold and Romantic Garden Look - Homestead Gardens, Inc. | Homestead Gardens, Inc.
We live in the home state of the original ornamental grass movement from the 1960’s. Fifty years ago, right here in Maryland, Kurt Bluemel and Wolfgang Oheme introduced and designed with the first ornamental grasses in American landscapes – the original OG’s! Homestead Gardens has always been in the thick of it as our founder, Don Riddle, Jr. was Chairman of the American Horticultural Society during many of these fine introductions. In large part, these grasses still have great standing in the modern garden and have even inspired the introduction of more and more varieties. 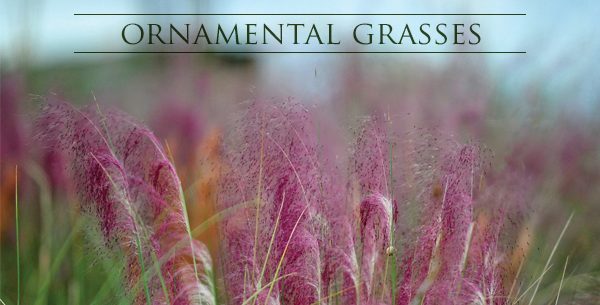 If you love grasses or are just getting to know them, have a look at the work of these men for inspiration. From the planters in Freedom Plaza in Washington, DC to the erosion control measures we use on our treasured Bay shores to softening the landscaping in our own backyards, these two visionaries led the way to ornamental grasses. We are positively smitten with grasses at Homestead Gardens. 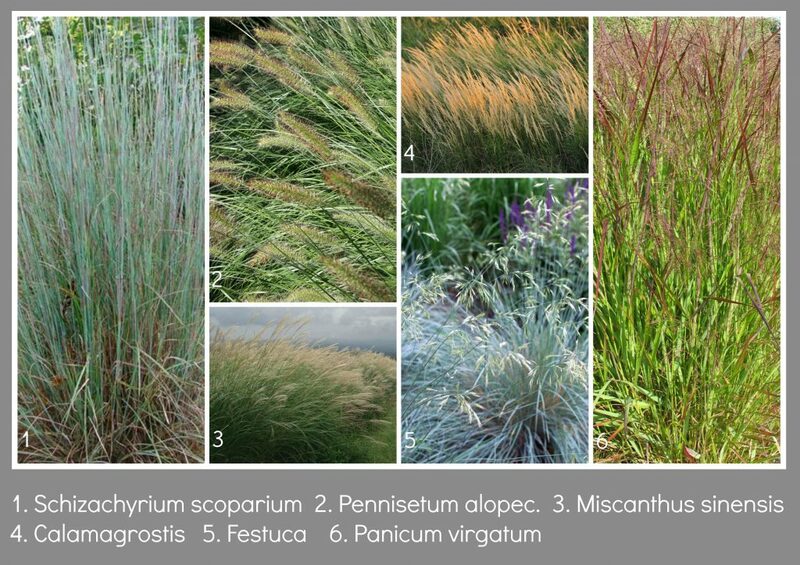 To avoid giving you choice fatigue by listing all of our favorites, let’s just touch on the major families of grasses to give you enough to choose your own. If you’d like to open the flood gates, here is a link to start your big adventure: grass primer. For today, let’s navigate through the major groups of the grass family (or the genera) so you’ll know where to start shopping by their characteristics including look, habit and behavior.